BEIJING – August 17, 2016 – Another Indie Studios, Inc., a leading international indie games publisher, together with X.D. Network Inc., today announced that Lost Castle, an action RPG beat-em-up with roguelike elements, will officially launch worldwide on Steam on September 1. The title, which has sold nearly 130,000 copies in “Early Access,” pits players against deadly minions inside Castle Harwood in a dynamically challenging and procedurally-generated dungeon showdown that is sure to make players laugh throughout. 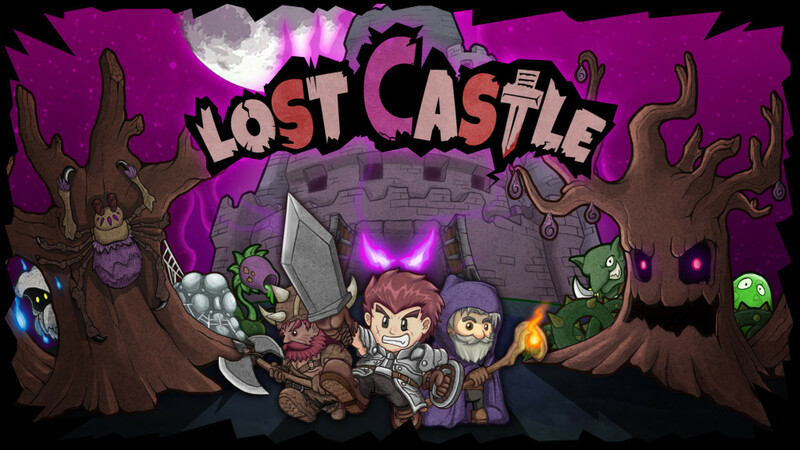 The dark comedy of action RPGs, Lost Castle will be available for digital download and priced at $7.99 USD on Steam and the Humble Bundle Store.